It’s not often a community gets to go the polls and truly shape its future. But that’s what’s on-deck for Rockford voters in the March 20 primary, when we can return home rule powers and reclaim a critical tool our city needs to right its financial footing. 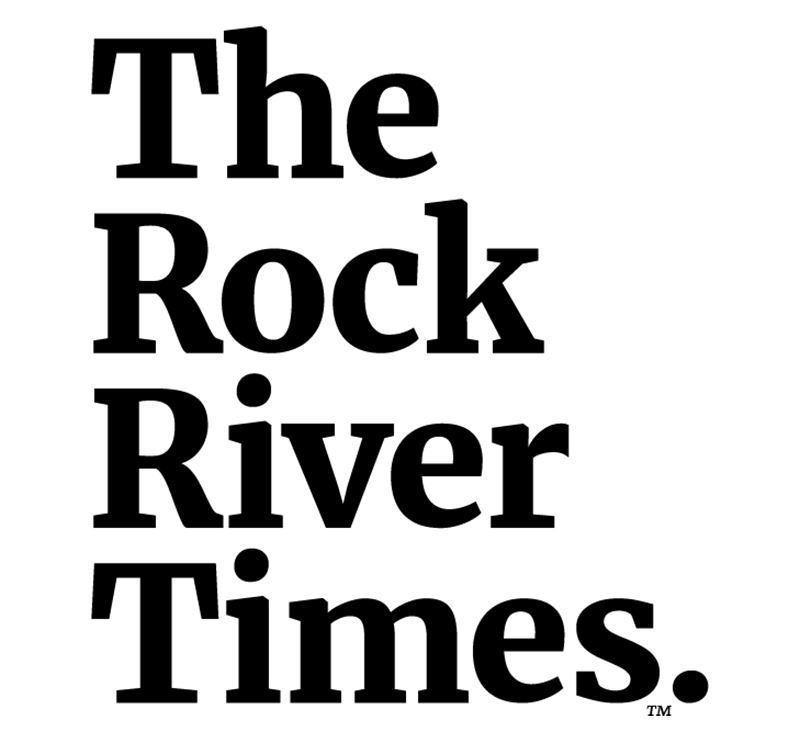 ROCKFORD — Transform Rockford on Wednesday announced its support for the restoration of home rule authority in Rockford as a tool to take back greater local control from a dysfunctional state government and accelerate the region’s transformation. At its January 31st meeting, the Board of Directors of the Rockford Area Convention & Visitors Bureau (RACVB) voted unanimously to support the March 20, 2018 referendum that would restore home rule powers to the City of Rockford. ROCKFORD — Next Rockford, a young professionals organization that aims to engage the city’s next generation of leaders, has endorsed the passage of a March 20 referendum that would restore home rule. 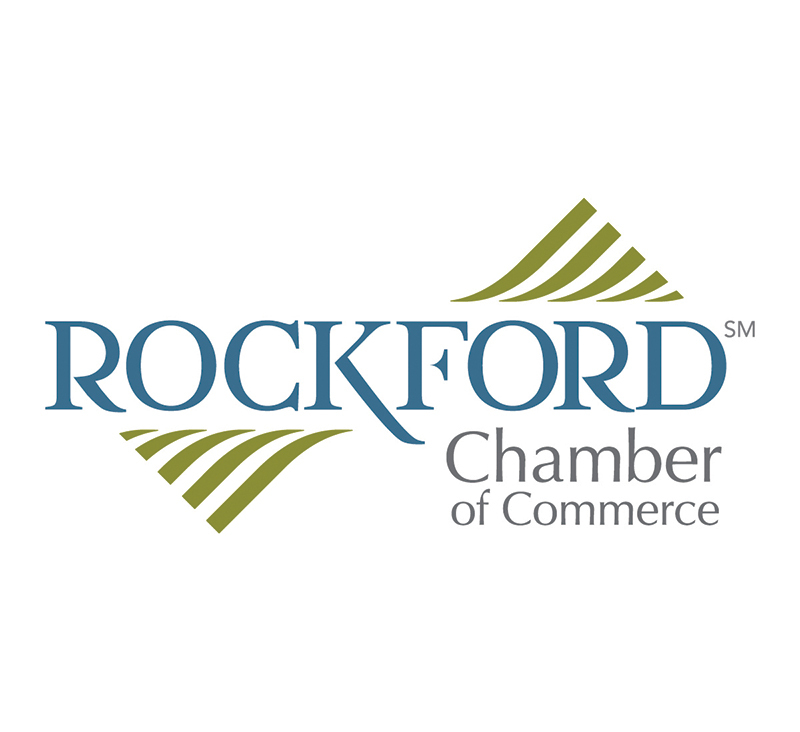 At the January 23rd meeting of the Board of Directors, the Rockford Chamber of Commerce voted to endorse supporting the upcoming March 20 referendum to restore Home Rule powers to the City of Rockford. Rockford voters will get a chance this spring to decide whether or not to return the city to “home rule” status. In this week’s Friday Forum, we explore the potential implications on the city and its residents.